Home » People & Culture » Fairness or Fairy Tale? It’s been a bizzy week. This repeat from ten years ago deals with a topic that has become a central issue in People’s Economics – fairness. This first treatment of the topic wasn’t very helpful. But it’s an interesting starting point. Fairness is an important concept in this thing we call Civilization. If we all lived as hunters and gatherers on the grasslands, we wouldn’t have a lot of interaction with large groups of people. The inevitable disputes that arise could be settled by a simple code or the intervention of an elder. 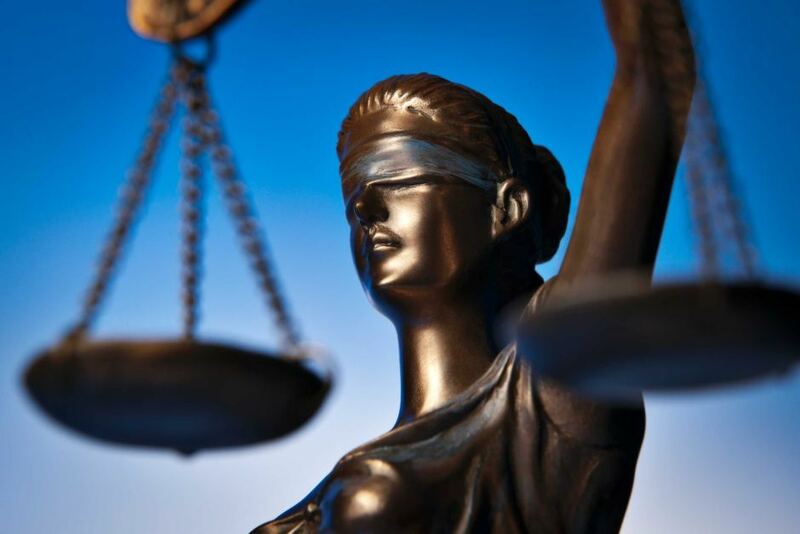 Justice is famously blind. It’s not stupid. People living close together in large groups have more complicated interactions, and at some point the cities of Sumer required laws. Law is generally based on property, but it’s also based on a concept of what people consider Fair. It is somehow fair to own things, it is unfair to simply grab them from someone else. I recently got into some verbal trouble, as is my wont, by saying that Fairness compared poorly to the Easter Bunny, in that as a kid I saw considerable evidence of the Easter Bunny but as an adult I see little evidence of Fairness. Naturally, this was taken badly. I meant it as no slap to Fairness, but as general support for the Easter Bunny. Parents take quite a bit of time selecting the chocolate rabbits and hiding them, putting them out to be discovered as a small treasure. They do this to light up the imagination and sense of boundless possibilities of a small child, not to mention the state of ecstasy that only chocolate can bring. The Easter Bunny is a good thing. Imagine if adults had the same fire of possibility and imagination burning within them. Imagine if this was carried all the time. Fairness? It’s a relatively small concept by comparison, but more importantly it requires quite a bit more work. If only the world were made fair by the purchase of a chocolate rabbit. That’s the problem with Fairness. The bounty of a nation at the peak of its global power is so compelling that most Americans believe that Fairness is somehow innate in their world. It is the Way Things Are(TM), or at least how they are supposed to be. Very few people understand how much work it takes to be genuinely fair and to moderate the wants and needs of millions of people who live very close together. Everyone has a stake in everyone else’s business. Is it Fair to tell someone how to use their land? Or to even tax that use based on the income it generates? Being polite is easy. There are no good excuses for not doing it. The examples are endless. Fairness is an abstract concept that requires us to have a deeper sense of the basic rules that govern a society than we have now. 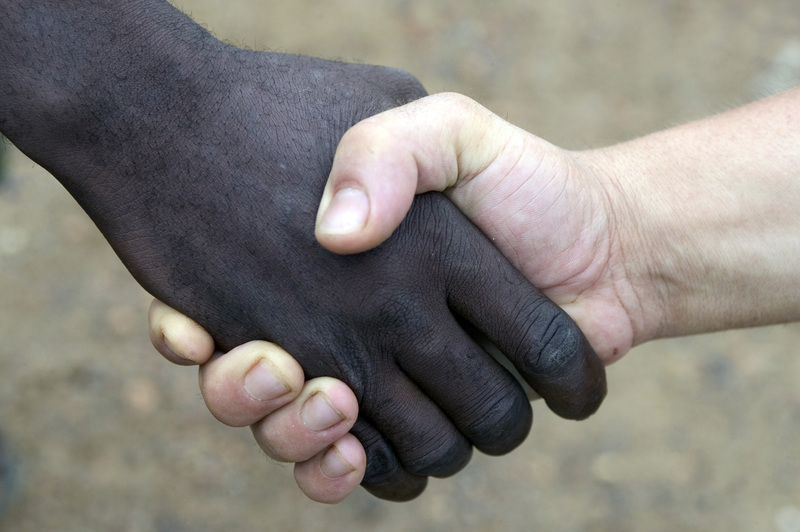 That means we have to understand each other, and we have to want to stress our common values. That’s work, and lots of it. It gets harder and harder to do as we develop complicated infrastructures that large sections of the population benefit from. Who gets the most benefit? Is that Fair? Before we ask questions like that, I think it’s best to consider the moment when we saw the hard proof that there is, indeed, an Easter Bunny. We didn’t realize then that there was work. We thought it was magic, and the magic ignited us as much as the chocolate. As we grow up and take on the work ourselves, can’t we do it with that same sense of possibility deep inside of us? 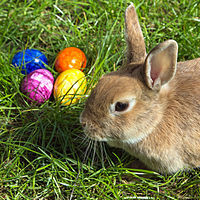 Civilization itself is, after, remarkably like the Easter Bunny; it’s only real if you believe in it. That sounds like a bad thing to most people. It shouldn’t be. This entry was posted in People & Culture and tagged Culture, fairness, people, People's Economics. Bookmark the permalink.